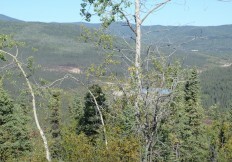 The Gold Run target area lies 55 kilometers from the Lone Star target. 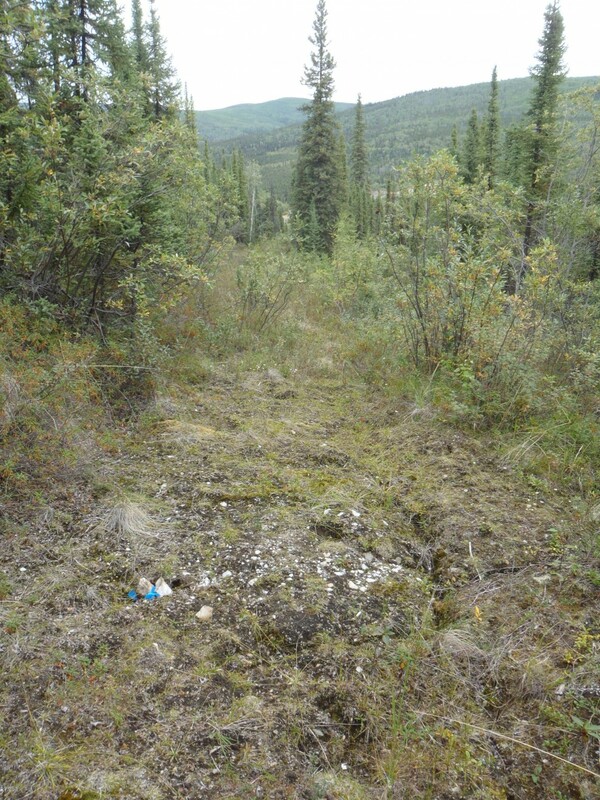 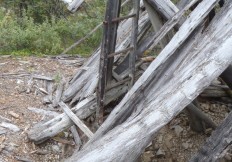 The Gold Run target is road accessible from Dawson City via the main government maintained mining road network. 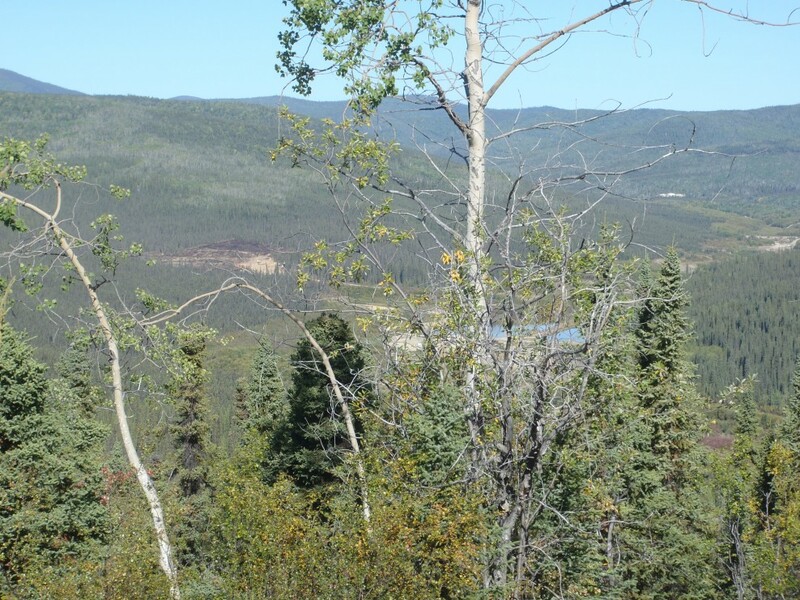 The Klondike region is underlain by the Klondike Schist, a subdivision of the Yukon-Tanana terrane which extends from Alaska, through Yukon and into British Columbia. 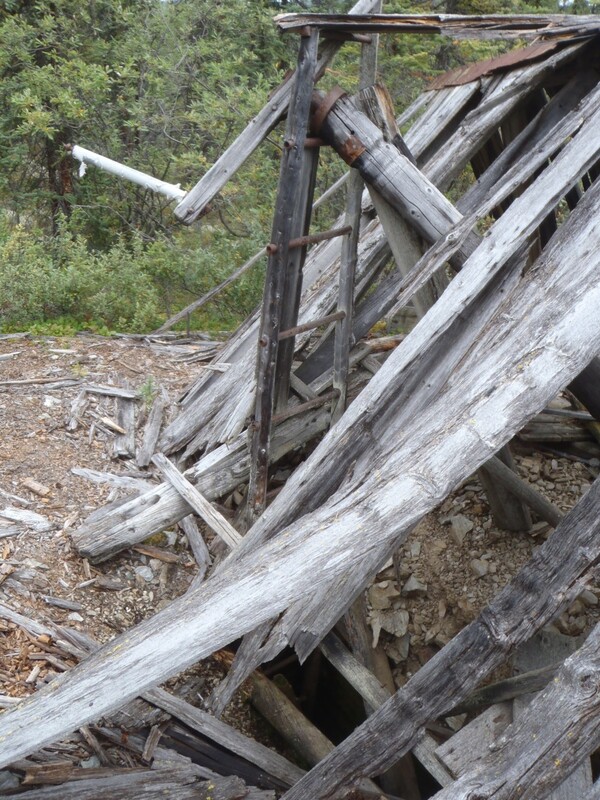 Work initiated with the start of placer mining on Gold Run Creek in 1897. 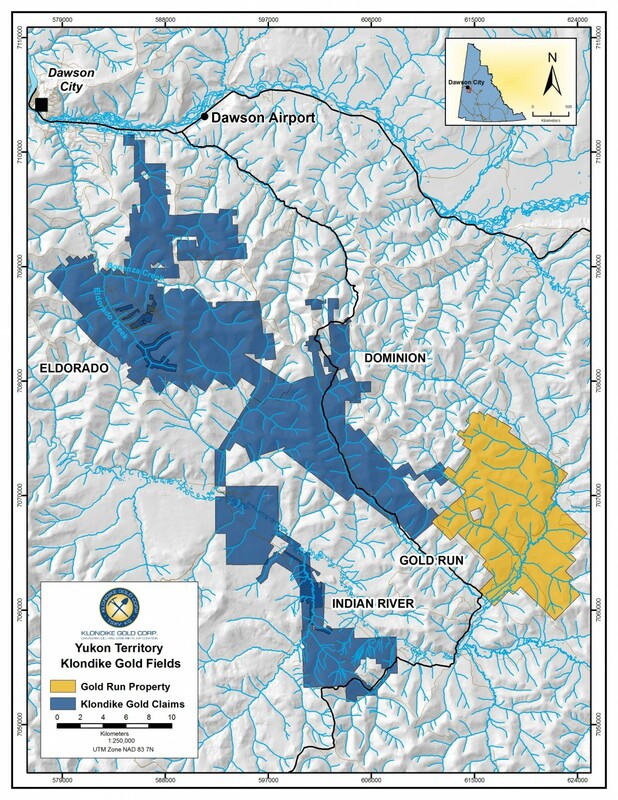 This creek has been a major placer gold producer, with alluvial gravel mining continuing to the present. 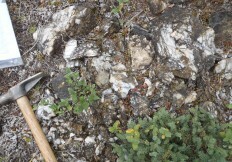 Several outcrops of gold bearing quartz veins were discovered in 1901. 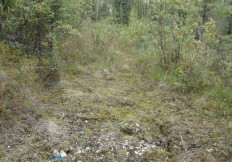 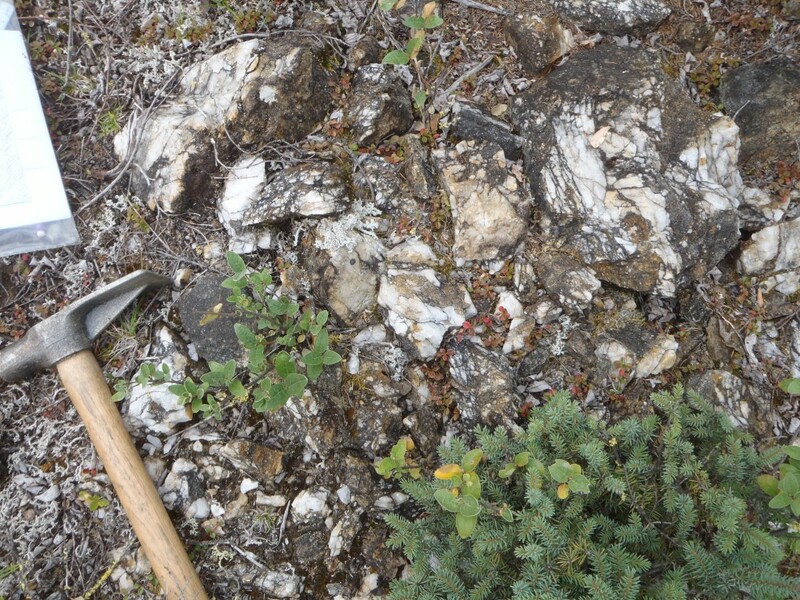 Historically, no sustained exploration of substance has been conducted on this end of the Klondike District.